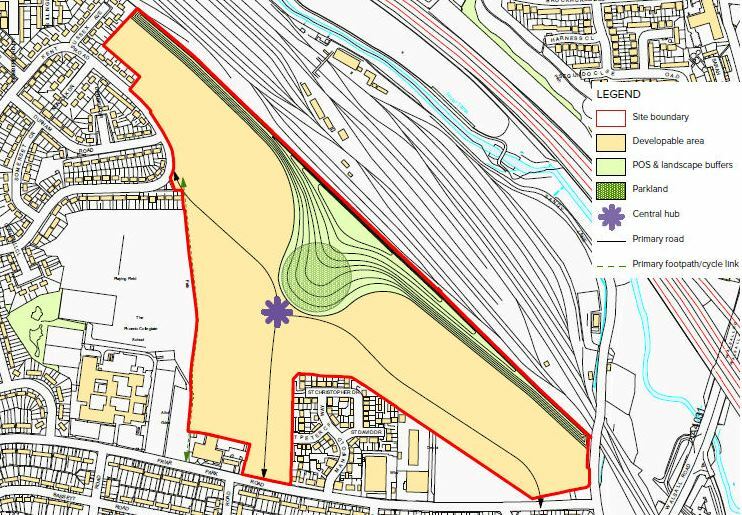 3.94 acre site with outline planning consent for the erection of up to 40 dwellings. 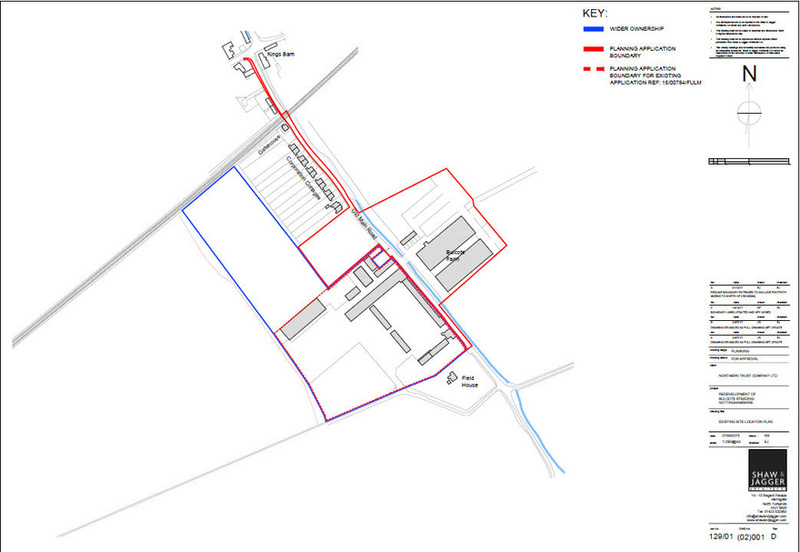 The site is located off Garstang Road in Pilling, an attractive village in the Wyre Borough. The village is close to Poulton-le-Fylde, Lancaster and is only 14.5 miles from Preston. This development opportunity exists in the area of Stakepool, at the westerly edge of the village of Pilling in the Wyre Borough Council area. 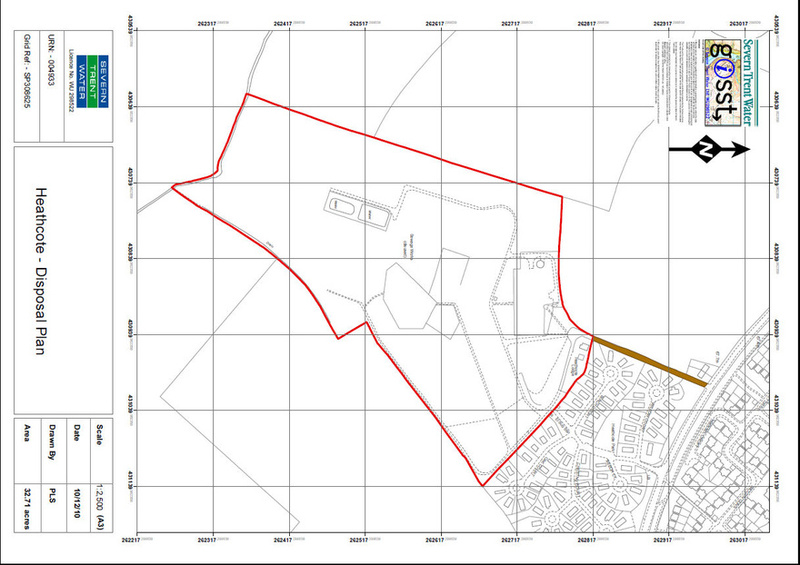 Planning consent was granted by Wyre Borough Council on 1st May 2015 for the erection of up to 40 dwellings.